I received a request to share the houses through the generations, so here we go. For now, it’s the first three, which are the ones I built myself – later generations have been other people’s builds, so these will just be linked to the original download. For each house there is the option of either a package file (this should be dropped in your Library folder) or a Sims3Pack (install through launcher). I have done my best to remove all Store, CC and family-specific items, though have left the crafted items (paintings/sculptures), and the patterns may or may not come through. I have all expansion packs, though the EPIC legacy is played without Pets. Also have High End Loft, Master Suite, Diesel and Town Life Stuff Packs, so items from those may also be used. Any items you don’t have will be replaced with base game items. 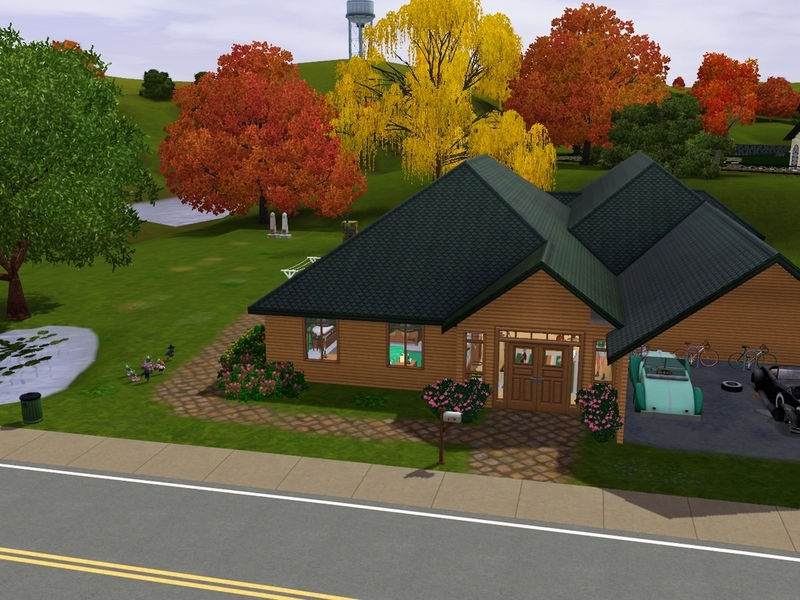 First house, gen 1-3 (Bruce-Fiyero), built in Riverview and moved to Twinbrook. House #2, built from a house plan I found online. It was built in Twinbrook, just after Cosette (gen 4 heir) was born. The decorating theme was mostly wood and fabric. 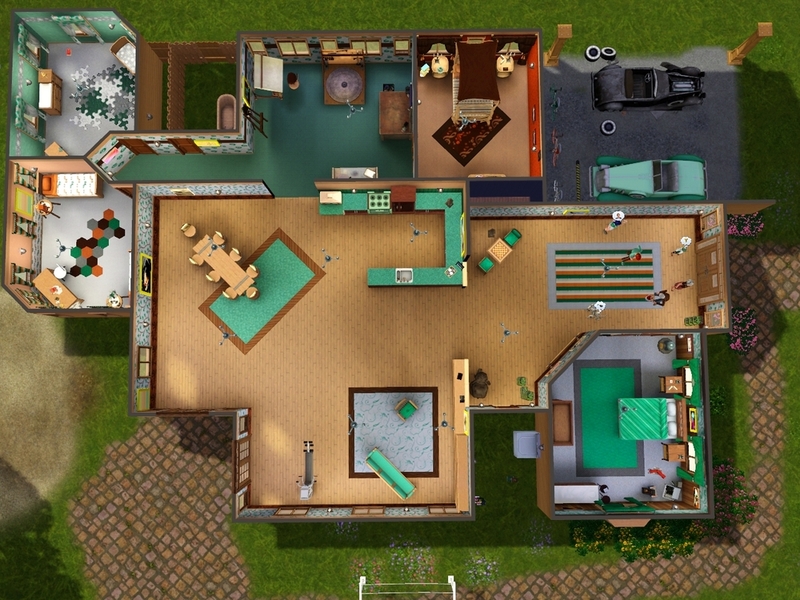 As this house was built at the beginning of Gen 4, before Gen 3 goals were completed, originally the two bathrooms were left open to the air, then enclosed when Yttrium topped the Science skill. The download is the final house (below pictures show original build). House #3, built in Barnacle Bay, just after Seaweed (gen 5) took over as heir. Ever wondered what really happened to Ginny? From Skyrim to Stardew Valley; Distractions and Personal posts!